Charles Daniels loved the theatre but wouldn't put up with racism. In 1914, the black man sued a theatre in Calgary for refusing to let him sit near white people. An amateur historian is calling for recognition of the man behind the earliest civil rights lawsuit he's found in Western Canada. 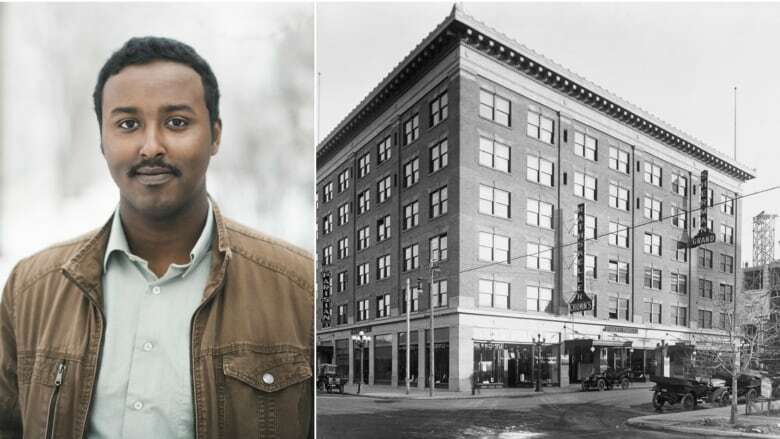 Since finding old documents, Bashir Mohamed has been telling the story of Charles Daniels — a Calgary train porter who loved theatre and battled against racism. The man bought a ticket for King Lear in 1914 but was denied his seat. The local theatre company thought a black person's presence would make white customers uncomfortable. Daniels fought back. He hired a lawyer to sue the theatre over the segregation. And he won — long before the civil rights movement really gained momentum in North America. "This happened in Calgary, like right in our home, and it's a bit emotional because when we think of our civil rights heroes, we often don't have many names that come to mind," Mohamed told the Calgary Eyeopener on Monday. "But here we have a Calgarian who, 104 years ago, decided to stand up — 50 years after the end of slavery and 50 years before the peak of the civil rights movements." Mohamed came across Daniels's act of resistance while researching black history. He published his findings on Twitter and later in great detail for The Sprawl, a local online news publication. In 1914, oppression and even violence against black people was common. Regardless, Daniels risked his safety and drew attention to himself by launching a public battle against Sherman Grand Theatre's manager and owner. It's the earliest civil rights case in Western Canada that Mohamed has found so far, and it echoes more prominent anti-segregation protests that happened decades later. In Nova Scotia in 1946, Viola Desmond fought segregation at a movie theatre. Her protest helped start the civil rights movement in Canada, a role for which she has been honoured only in recent years. In the United States in 1955, Rosa Parks fought segregation on buses, and her name has become synonymous with the civil rights movement. For the early Calgary case, Mohamed had to piece together what happened. He couldn't find a photo of Daniels but came across a detailed transcript of pre-trial interviews. The transcript shows Daniels defending his claim for $1,000 in damages, which he later would be awarded in full. "I think the humiliation is worth that amount," Daniels said in the interview. Mohamed said he hopes to increase awareness of Alberta's long history of black people and civil rights, much of which is unknown. In particular, he'd like Daniels's story to be taught in Alberta public schools. "I'm someone who grew up in Alberta, did all my schooling here, elementary to university, and not once did I learn our province's black history," said Mohamed, who lives in Edmonton. "But if I was growing up and this stuff was in the curriculum, then I would feel a closer connection to the province, I would realize that black people who looked like me helped build this province and paved the way for my own civil rights." Jennifer Kelly, a University of Alberta education professor, says she never heard of Charles Daniels in her decades of research — and she agrees other Albertans need to know about him, including in school curriculum. "I think it's very important work, obviously groundbreaking, because there isn't as much written about people of African descent within Alberta," Kelly said. "I think in many ways, it's illustrative of the issues of anti-black racism, around being able to get equality around services provided." The fight for civil rights was long in Alberta, and racism continues to this day. 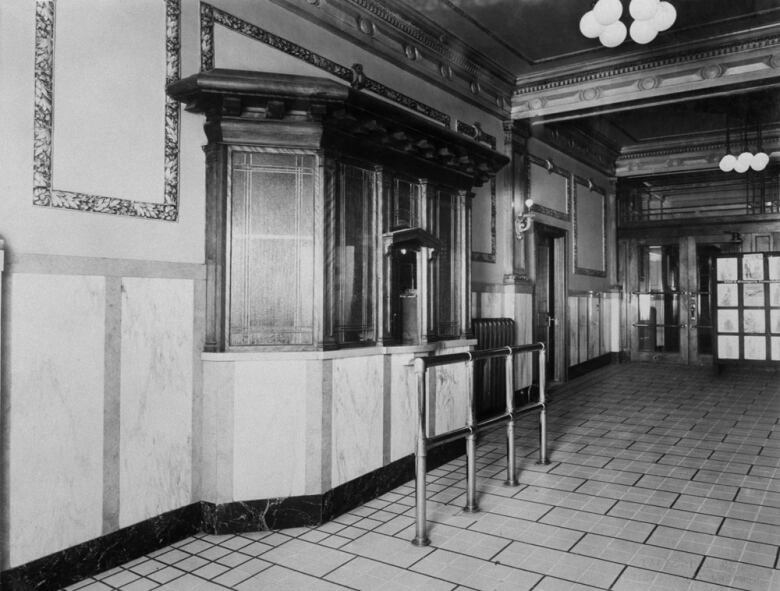 Mohamed found evidence that the theatre manager, William Sherman, was fired by the owner, Senator James Lougheed, but he couldn't find out if the company's segregation policy was rescinded. Little is known, too, about the passionate and determined theatregoer. Daniels worked for the Canadian Pacific Railway as a train porter, tasked with caring for passengers. The job was one of the few good positions available to black men at the time. Daniels also helped start a union for black porters, who weren't allowed in the white union. As a theatre fan, he wanted to see MacBeth but settled for King Lear, as the play was showing at the Sherman Grand Theatre. After Daniels filed his lawsuit, the major local newspapers covered the dispute by interviewing Sherman extensively and calling Daniels derogatory racial terms. 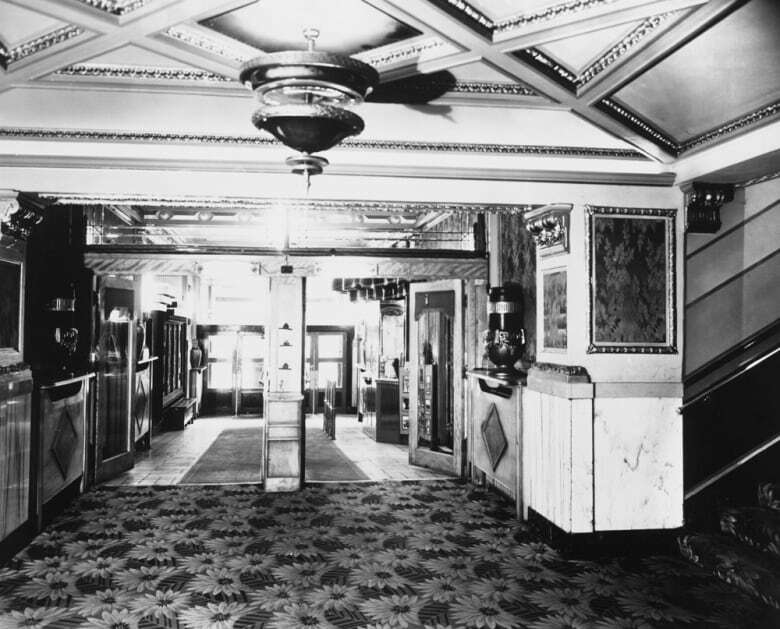 The Sherman Grand Theatre told newspapers at the time that it had a policy of putting black Albertans in the balcony seats to keep them away from white people. The theatre manager said he was surprised Daniels complained. In court documents, Sherman was pushed to explain. He said the policy was driven by white Calgary customers who didn't want to talk to, sit by or see black people. "I might as well tell it. Regarding the coloured people, our audience objects very much — and I like their money as well as anyone else's, and it is not for that I object, but the audience complains," Sherman told court in discovery. "We had coloured people come down in front and anytime they do get in front, say, and sit down.… Well, we invariably have to exchange 18-20 seats." Daniels argued he was embarrassed by being denied his seat so publicly but the theatre's lawyers questioned how. "Because there were a number of men in the Department of CPR [Canadian Pacific Railway] seen me in the lobby at the time, conductors and their crews," Daniels said. When the case went to trial, lawyers for the theatre failed to show up. Daniels won by default with damages Mohamed said would be worth close to $20,000 in today's dollars. "I thought it was just amazing," Mohamed said. "Because when we think of the civil rights movement, you know, we have to think about someone like Rosa Parks or someone like Viola Desmond. Daniels did his action the same year that Viola Desmond was born." Segregation and racism in Alberta theatre persisted. Eight years later, Lulu Anderson took a theatre to court over being denied access, Mohamed found. Staff even "assaulted" her, according to a newspaper report from the time. Anderson lost the case in Edmonton, and many details of her fight are also lost to history. Her court file was destroyed. Mohamed wrote about trying to find out more about Anderson's fight for justice in the Yards. He said his findings should show it's not too late to formally recognize Daniels and other Albertans as civil rights pioneers. ​With files from the Calgary Eyeopener.